Kate B is here to help give you the inside track. 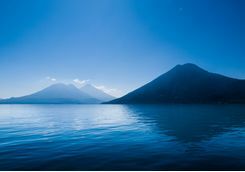 Guatemala is home to immeasurable cultural and natural treasures, which can be appreciated while staying in extremely stylish properties. 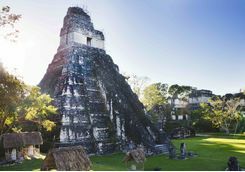 This nine-day itinerary takes you behind the scenes to Guatemala's culturally rich communities, crumbling ruins and mesmerising landscapes. 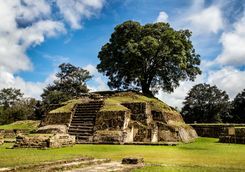 Explore the mystical jungle and vast azure lakes in a country that's home to Latin America's largest indigenous population. You will need to fly via one of the hub airports in Europe or the Americas. Most likely this will involve a morning departure from the UK for a 14-hour flight with an evening arrival at Guatemala City. We recommend taking a fully charged iPad, good book and sleeping mask in your hand luggage. 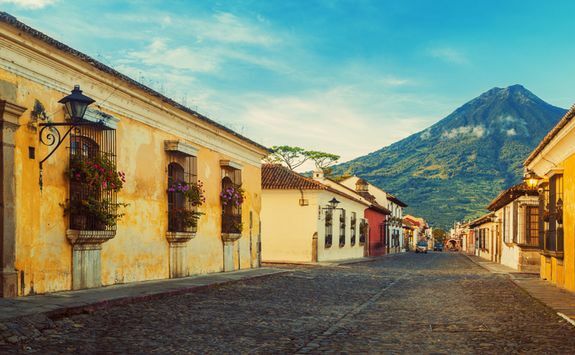 On arrival, your private chauffeur will transfer you to the city of Antigua Guatemala, nestled in between three giant volcanoes and jungle-clad mountains. The journey takes around an hour and you should arrive at your hotel in time to enjoy a late dinner. Fancy a drink? We can recommend some characterful bars, for a taste of the local nightlife. 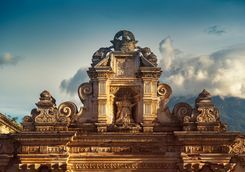 If your flight looks like being delayed, our dedicated concierge will ring ahead to let your hotel in Antigua Guatemala know. 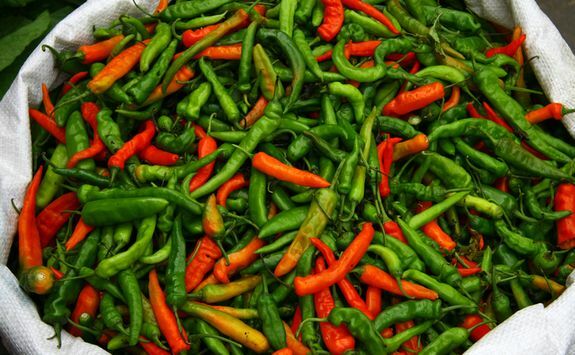 Wake up bright and early and hopefully hungry - it's time to discover Antigua's traditional street food. 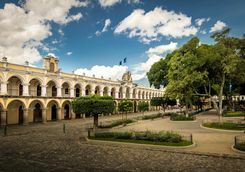 After a (light) breakfast, your private guide will meet you at your hotel and accompany you through this charming city's cobblestone streets lined with brightly painted colonial buildings. 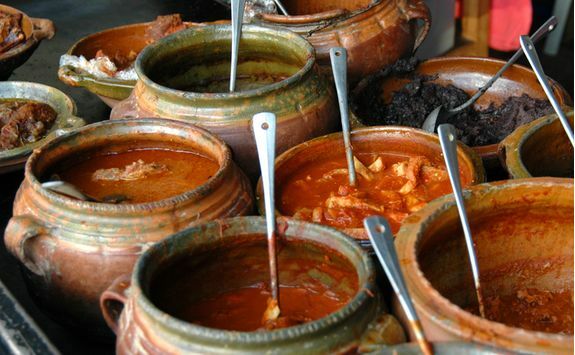 Then it's onto the popular comedores (eateries) to feast on local delicacies. 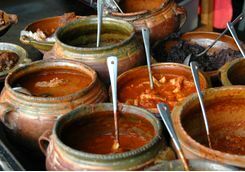 Adventurous eaters will be in heaven, sampling chuchitos (tamales, Guatemala-style), pupusas (corn tortillas oozing with cheese) and rellenitos (plantain stuffed with black beans). When in Antigua, you have to try pigs' feet - they're surprisingly delicious. 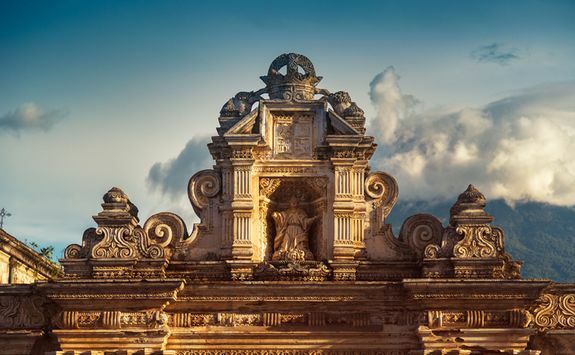 Then spend the afternoon exploring Antigua's green plazas, whitewashed churches, art galleries and museums at your own pace. We'll also recommend a few of our favourite local restaurants serving international cuisine alongside art and historical architecture. If you want to see something really special, visit the city during Easter or Semana Santa. The people of Antigua work through the night to create what looks like a mosaic of carpets shaped out of flowers and coloured sawdust. At sunrise, it’s a dazzling spectacle before hundreds of chucheros (purple-robed volunteers) shoulder huge wooden floats of religious imagery through the vibrant streets. This morning your guide will take you on a short journey to the small town of San Miguel Escobar. Here you'll meet the resident coffee farmers whose plots stretch up the slopes the Volcán Agua. 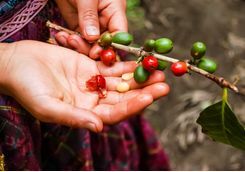 A local guide from an independent producer will give you an insight into the famous region while you learn how to pick, pulp, and grade the coffee (depending on the season). 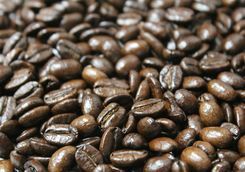 You'll be able to roast the grains on an open fire and grind it by hand before sampling the freshest brew you may ever taste. 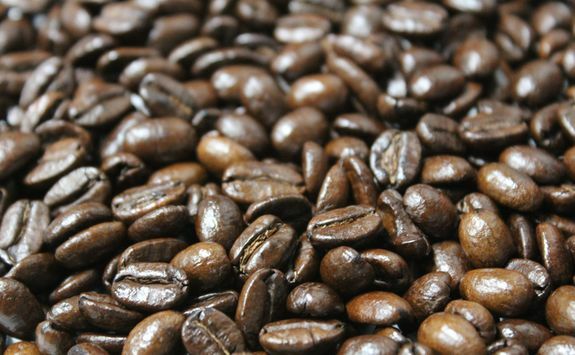 After your caffeine fix, return to Antigua for lunch and enjoy a leisurely afternoon. 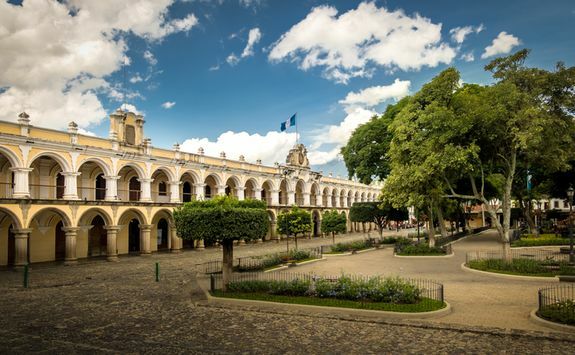 After breakfast, your guide will meet you for your journey to San Juan Comalapa, sometimes referred to as the 'Florence of the Americas.' 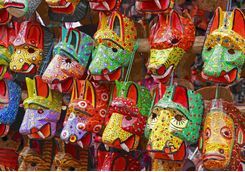 The town is best known for its traditional folk and naïf paintings, an example of which you can see at the cemetery with its brightly coloured mural depicting major events in Guatemala's history. You'll also be able to meet a couple of local artists who will present their heritage artwork. 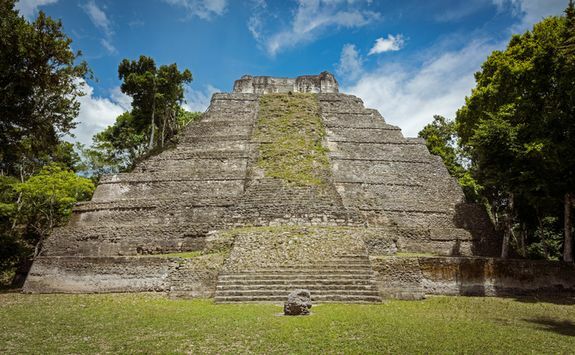 Head towards the lesser-known archaeological site of Iximché, a sacred place for Mayan ceremonies. A local shaman will even invite you to join an authentic ritual spoken in the native Kaqchiquel language. 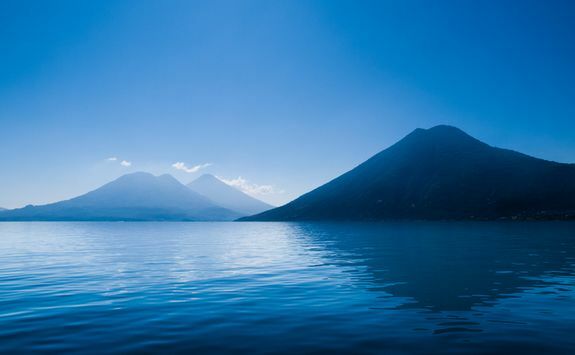 Then it's onwards to Lake Atitlán on a two hour or so scenic route. 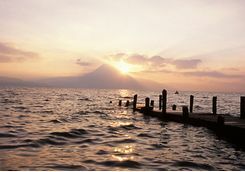 You'll arrive at your hotel in the late afternoon in time to watch the sun set over this famously beautiful lake. 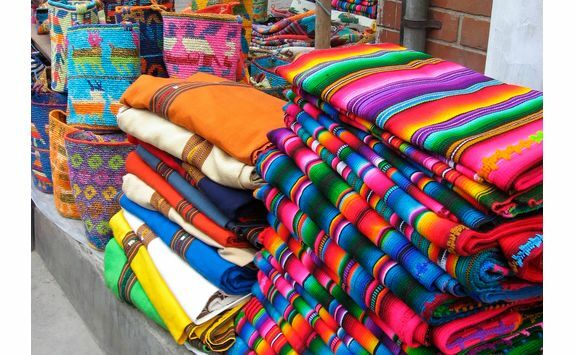 If you visit San Juan Comalapa on a busy market day (we’ll try and work the itinerary around market days), you’ll catch a glimpse of daily life in full throttle, as locals wearing custom-dress buy flowers, vegetables and colourful textiles. Before you go, it’s worth visiting the small museum dedicated to the composer who wrote the national anthem. Wake up in your hillside villa overlooking the shimmering blue waters of the lake and a trio of looming volcanoes beyond. 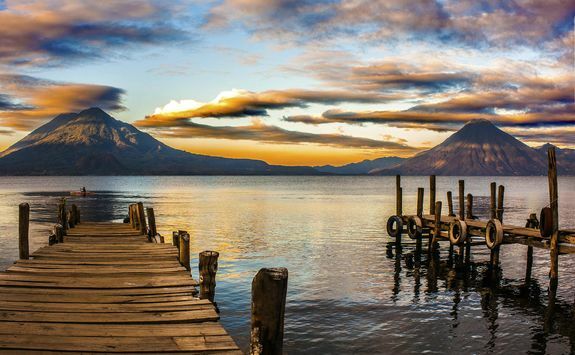 The lake was formed more than 80,000 years ago by a volcanic eruption, though today it's a picture of serenity and breathtaking natural beauty. After breakfast, your guide will meet you at your hotel for a hike through the lush highlands. 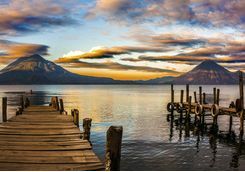 Atitlan's lakeside culture is one of the country's biggest draw thanks to the 'authentic' communities dotted along the water's edge where locals work in the fields and fish from hand-carved cayucos (traditional wooden boats). 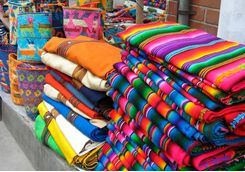 After lunch, your guide will take you to a textile workshop in San Juan La Laguna where you can witness a collective of women weaving beautiful fabric with a traditional backstrap loom. Head back to your hotel in the late afternoon to relax by the pool or take a dip in the lake. 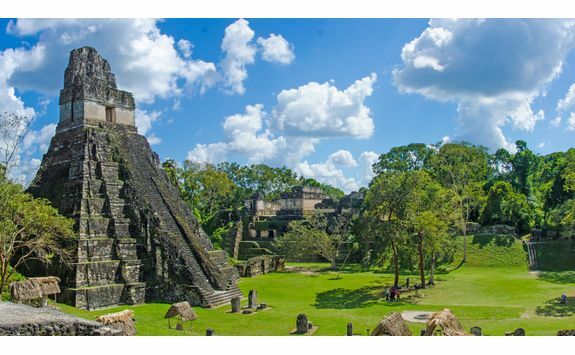 After breakfast at your hotel, your guide will meet you for your private transfer to Guatemala City. 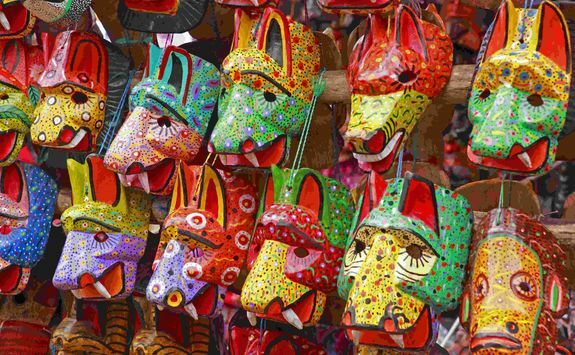 En route you'll visit the renowned Chichicastenango (Chichi for short), an open-air craft market bursting with fruit and vegetables picked from the highlands as well as ceramics, craftwork and textiles. Make sure there's space on your camera's memory stick! 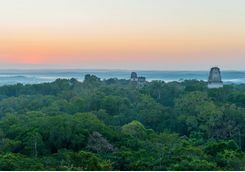 For a change of pace, you may like to hike up a nearby hill to the Pascual Abaj, a Mayan shrine where local shamans often perform rituals. 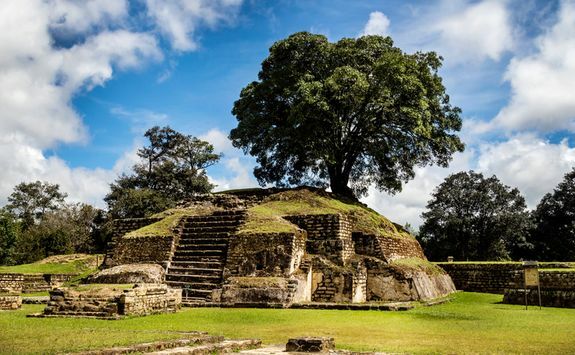 Descend for lunch before your onward journey to the capital city and your hour flight to Petén. 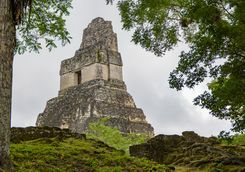 On arrival, you will be met for your transfer deep into the jungle where your campsite awaits among the temples. Rest your head to the sounds of owls and monkeys and gaze up at the twinkling blanket of stars above. 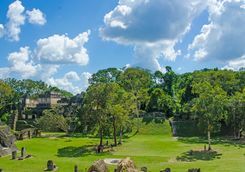 In the morning, enjoy breakfast in the wild and embark on a guided tour of the 2,000-year-old Uaxactun ruins. 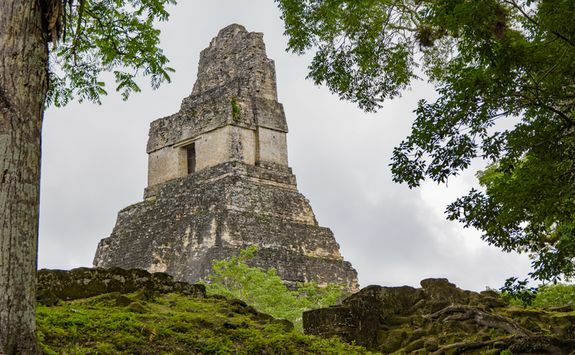 Explore crumbling temples that align perfectly with the sun on key dates of the Maya calendar. 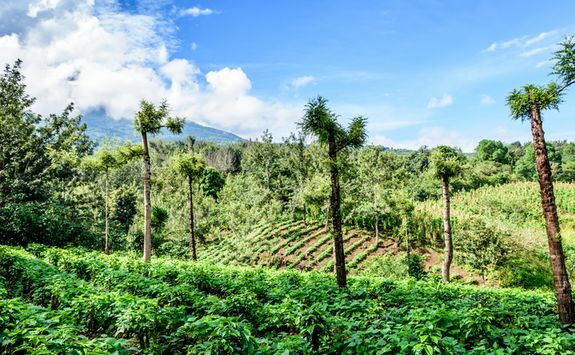 Learn about the natural gum, allspice and xate (a type of palm) grown in the untrammeled surroundings. 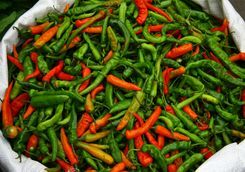 Lunch will be prepared traditionally with locally sourced ingredients. Then spend the afternoon resting or exploring at your leisure. 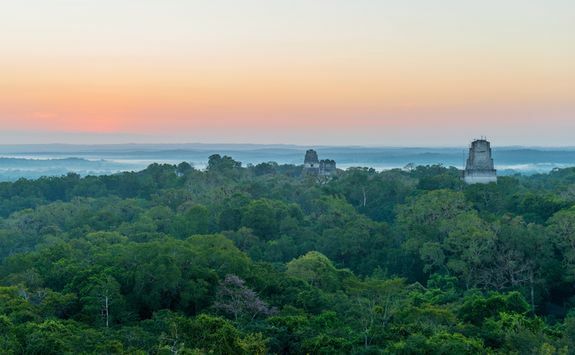 When dusk encroaches, climb a lookout tower where you can sip on drinks while watching the sun set over the ancient pyramids and endless vegetation. Dinner can be enjoyed under the soft flicker of candlelight while overlooking the ruins before your last night in the jungle. 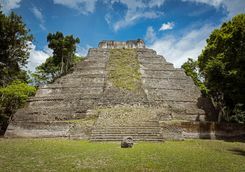 Your final full day starts with a 30-minute drive to Guatemala's most famous archaeological site, Tikal, with over 3,000 ancient structures encroached by jungle. 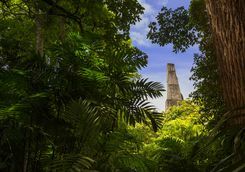 Its 147ft steep-sided towers rise out of the thick jungle canopy. 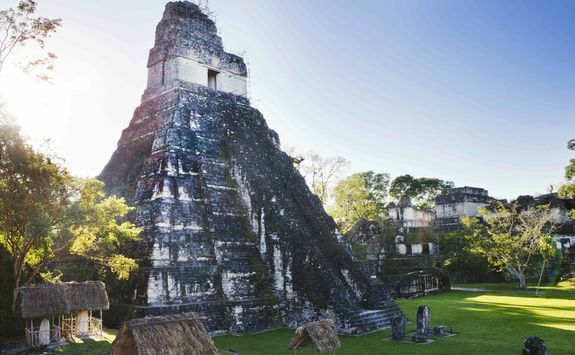 Follow the footsteps of Mayan royalty, wandering the wide causeways and well-kept plazas. 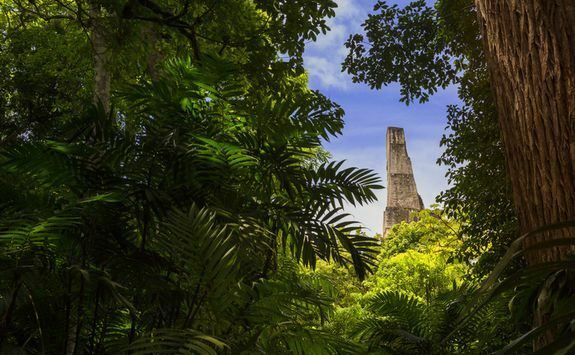 While the national park sees an influx of visitors, your guide will take you off the beaten track dipping in and out of the vegetation where you might encounter monkey species and an array of exotic birdlife. 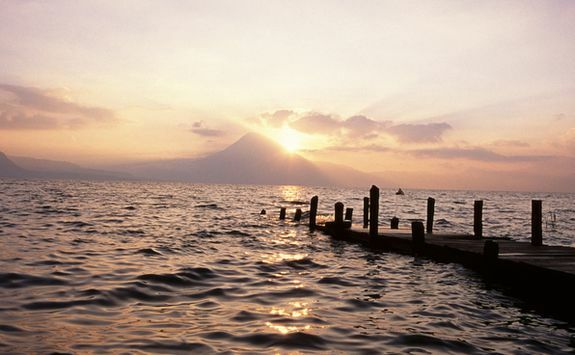 Don't forget to pop into the park's museum before heading to Guatemala City where you will spend your last night. 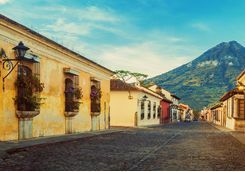 After breakfast at your hotel, you will be met for your private chauffeur transfer to Guatemala City Airport in good time for your international flight home. Again, you will have to fly via an airport hub in Europe of the Americas. You'll most likely arrive into the UK around lunchtime. 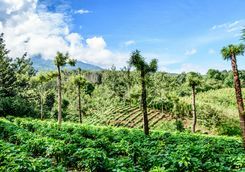 Kate B is our expert for this itinerary and, as a seasoned traveller, has the inside track on the most memorable adventures.